I was going to say Tiger & Bunny was a weird series, but I realized I couldn’t do that since I watched KHR and that series really just takes the cake when it comes to weirdness. So I’ll settle for unique. 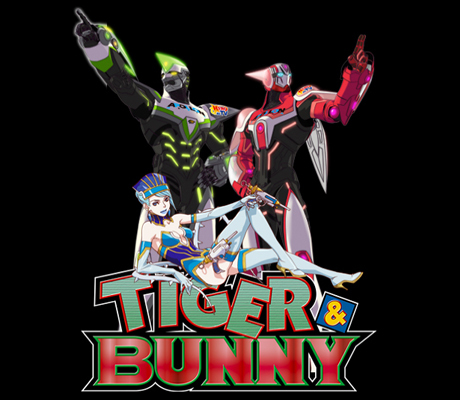 Tiger & Bunny is a ridiculously unique anime that is probably one that no one would expect me to watch. Why? Because it’s a superhero anime, and I’m really just generally not into the superhero thing. I watched Durarara this past (much missed) summer, before I was sucked into the black hole of Junior year and battered with homework. 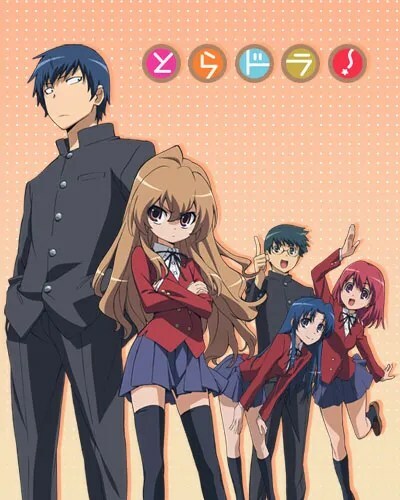 Though it was a while ago, I remember really enjoying this anime after a bit of a rocky start. Though I can’t call Durarara my favorite anime ever, I highly enjoyed it and I understand why it has such a large fandom now. 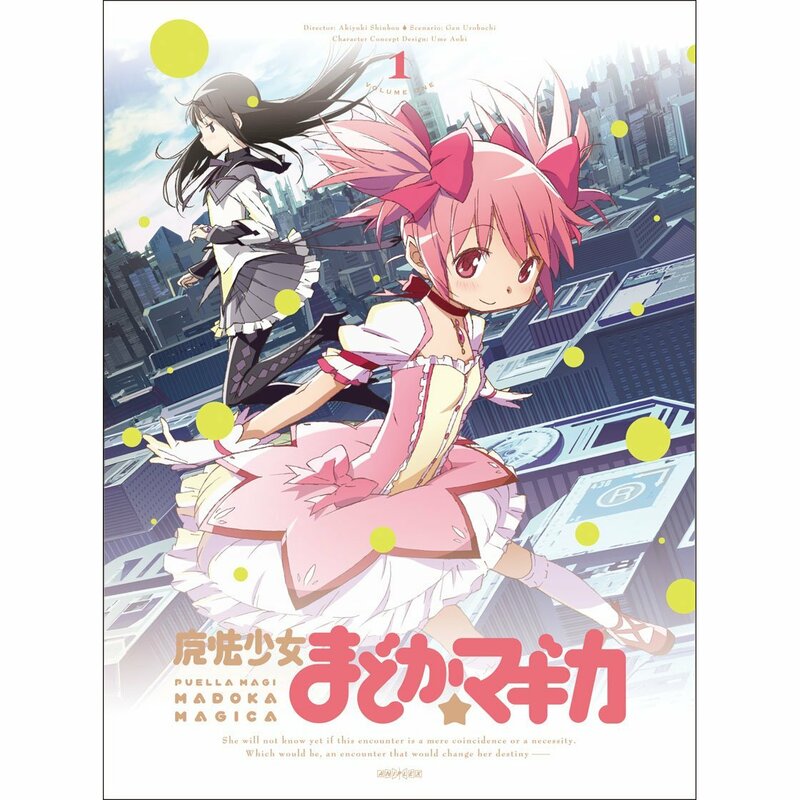 If there is one phrase that the cover of Puella Magi Madoka Magica brings to mind, it’s probably something like “ridiculously girly”, “magical girl shoujo”, or “very pink”. It’s kind of a shame that I never watched this movie before. I’ve likely mentioned this before, but I watched Spirited Away, another Miyazaki movie, at a fairly young age and didn’t understand the plot at all. I saw Princess Mononoke when I was older, but I still wasn’t quite old enough to understand the plot and disliked both movies greatly. Unfortunately this bad history with Miyazaki movies has clouded my opinion of them and I have a tendency to avoid them even now. 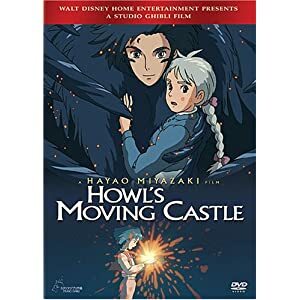 This movie has changed my opinion of Miyazaki movies entirely. Maybe it’s just because I’m old enough to understand the movies now, but I have every intention of watching almost all the rest of Miyazaki’s movies now (except Spirited Away, nothing will get me to watch that movie again). You are currently browsing the archives for the Anime Club category.